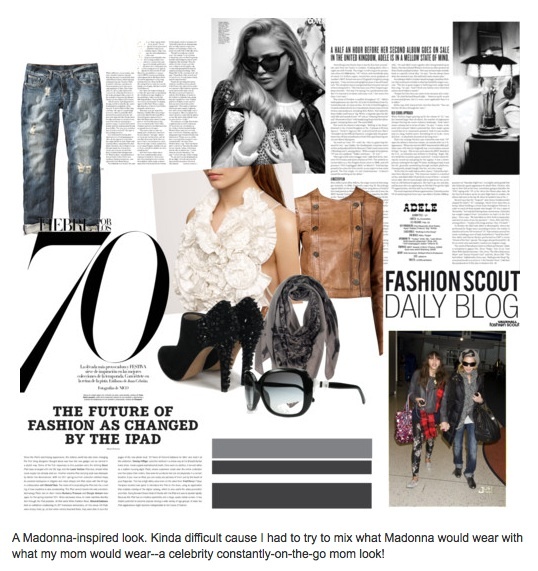 manila fashion observer: Madonna x Dolce & Gabbana Eyewear Winner! Madonna x Dolce & Gabbana Eyewear Winner! Here's the winning entry! Congratulations Pauline! Loved your casual yet sophisticated take on how the sunglasses should be worn. Very jetset Madonna! 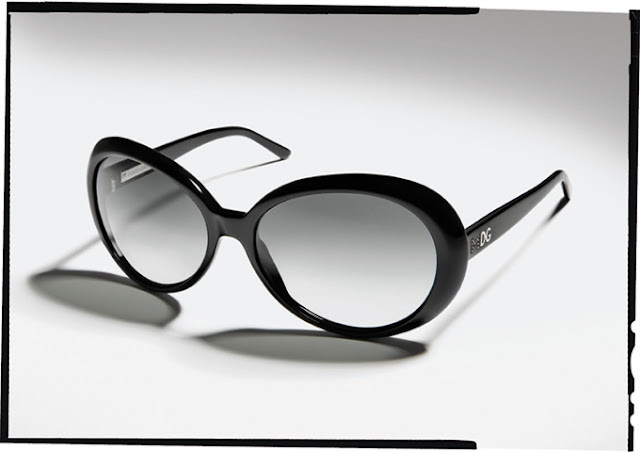 You won this gorgeous pair of Madonna x Dolce&Gabbana sunnies! Please expect an email from me so I can get your mailing address and coordinate mailing of your prize! I hope your Mom enjoys her new sunglasses!